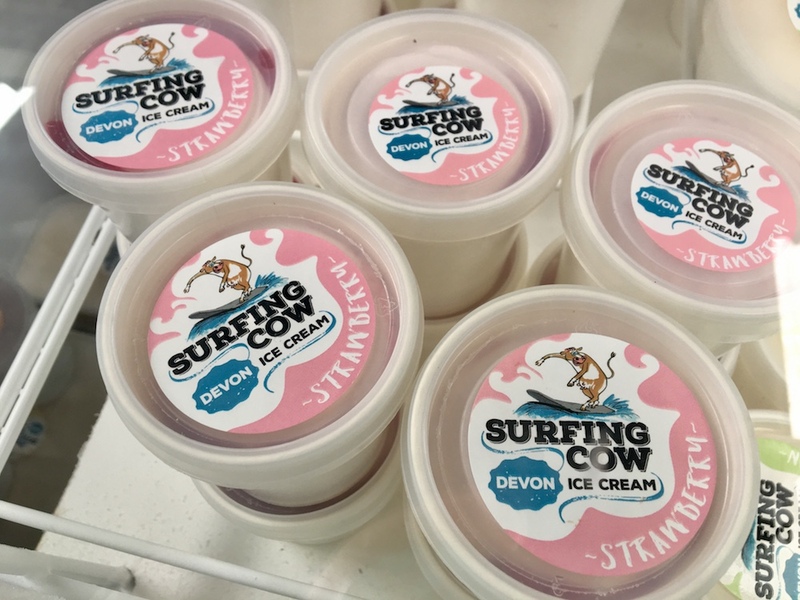 Here's another reason to visit Mothecombe: the brand new, stupidly tasty Surfing Cow Ice Cream. 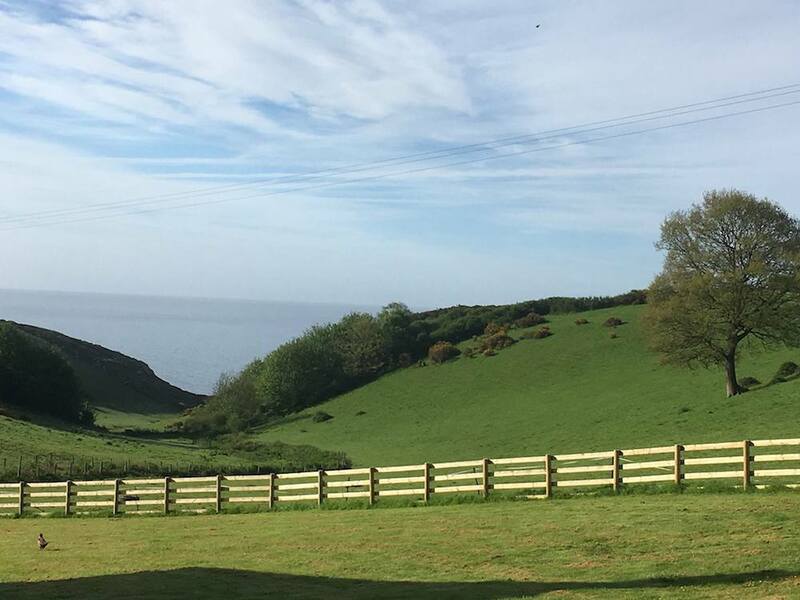 Stop what you’re doing, immediately and head for Mothecombe Beach. 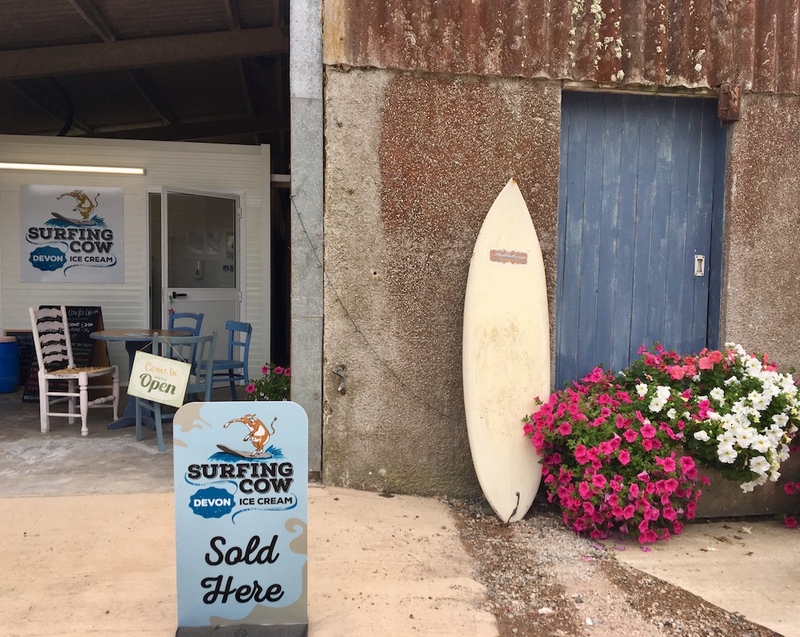 Yes, yes, I know you probably already know that this is one hell of a beach and, yes, I know the weather has temporarily turned a little iffy, but I’ve just discovered a brand new reason to flock to this South Hams spot and you’re among the first to hear about it: Surfing Cow Ice Cream. 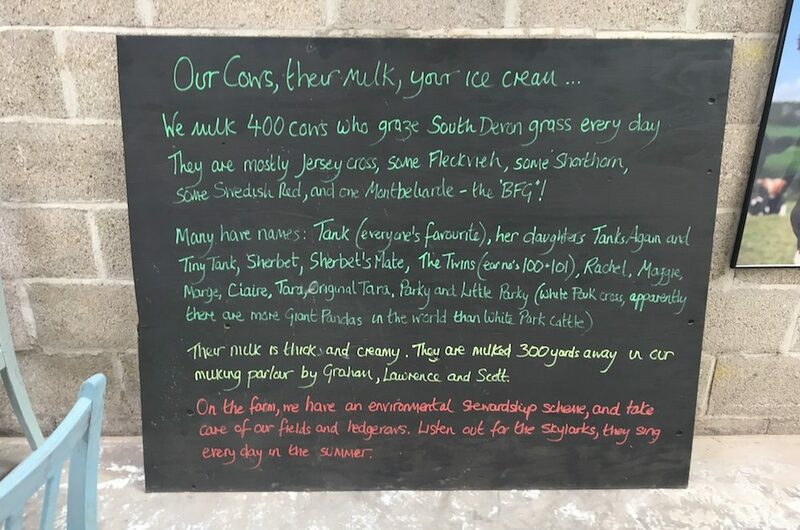 Seriously, there must be something about the coastal lifestyle, being less than 600m from the sea, but whatever it is the cows at South Battisborough Farm are really pumping out the good stuff for Lee and Lawrence, the geniuses behind this new artisan ice cream brand. 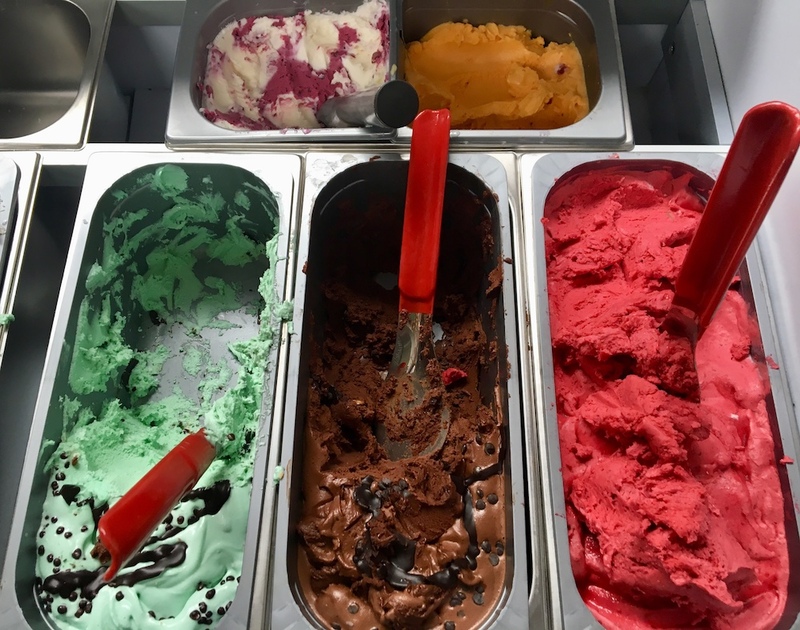 Every flavour nails it and, (*excuse me while I channel my inner Nigella*), the inexplicable silkiness of the ice cream itself is what I think sets it apart from anything else I’ve tasted, locally. My freezer is now stocked up, but who am I kidding? It’ll be polished off before the weekend’s out. I took the Mudlet, who’s nearly 5, along to the idylically-placed farm yesterday and discovered that a visit is actually much more than gorging on the ice cream itself. It’s a lovely way to break up a day and while away an hour or two with small children, totally worth having up your sleeve over the summer hols. Firstly, it’s a farm, so expect lots of safe, wide open space to run around; second it’s educational, with lots of info telling the story of how the ice cream is made from cow though to cone; and third, even if it’s a miserable day, there’s a little rustic cafe in the barn to sit and scoff with a coffee. Plus, it’s amazing how much entertainment a life-size model of a cow can provide. And this is just the beginning for Lawrence and Lee who, I reckon will soon be fighting off the masses with their ice creams. 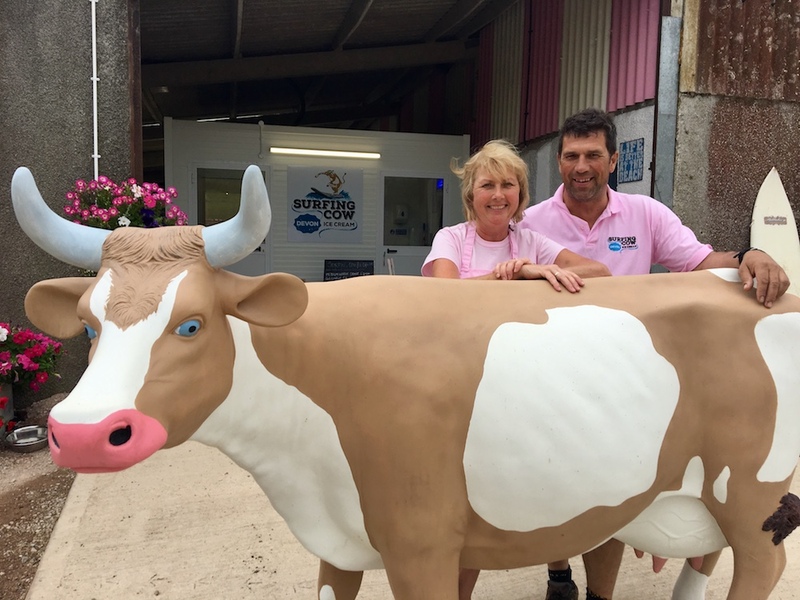 The concept was born as a novel way to diversify on the farm and, having only launched in June this year, coinciding with Open Farm Sunday, it’s still early days; but word is getting out as they pop up at local shows this summer and the pair are finding the farm is getting busier every day with visitors dropping in. So why is this ice cream so udderly delicious (yes, auto-correct, I did mean udderly; it’s called a pun and I must be allowed one here, surely?!) Well, it’s made with milk from their own herd of mainly Jersey-cross cows (although there are a few others in the milking mix, including one Montbeliarde, named the BFG!). Grazing on South Devon grass all day, they’re milked just a few hundred yards away and then its over to Lee to perform the ice-cream-making magic. 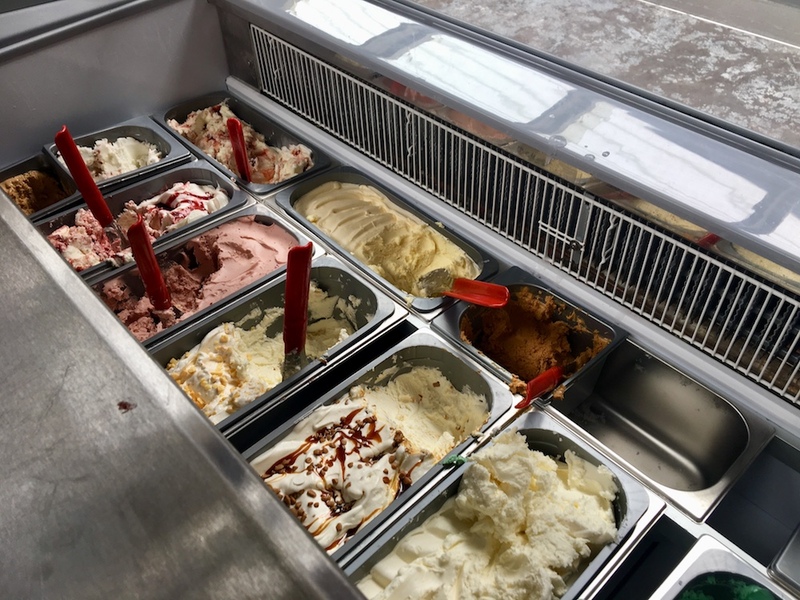 They’re meeting demand, covering off all the most popular flavours, adding their own delicious spin to varieties like mint choc chip and salted caramel. 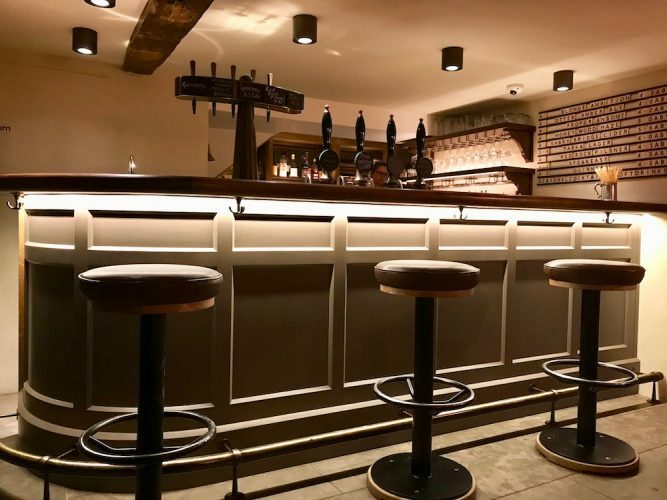 On the menu you’ll also find Devon Dairy (a traditional farm ice cream); Surfer’s Strawberry; Blackcurrant Ripple and sorbets and frozen yoghurt too, plus plenty of one-off flavours will pop up from time to time. Happily, there are no added flavours in the ingredients, so although ice cream is obviously a bit of treat, there are no artificial nasties involved and plenty of fresh fruits instead. 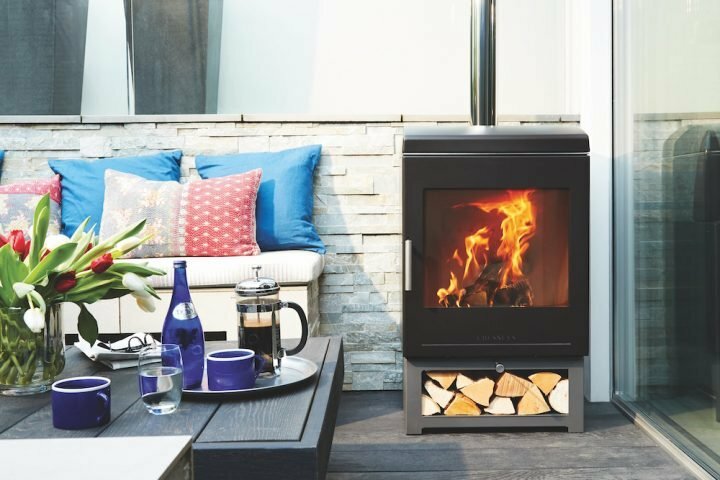 You can go traditional with a cone, opt for a mini pot, or you can buy a little cool bag and stock up on a one-litre tub of your favourite. I’ve now had a taster of five different flavours and it’s a toss up for me, between salted caramel and honeycomb. So which one’s got your name on it? There’s only one way to find out: head down to the farm, anytime between 12 – 6pm over the summer.